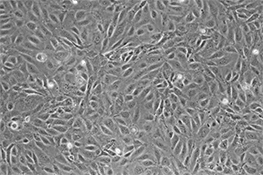 DMSO is a supplement added to freezing media to prevent the formation of cell-harming ice crystals. 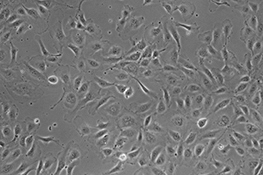 However, this supplement is cytotoxic and will reduce the survival rate of sensitive cells. 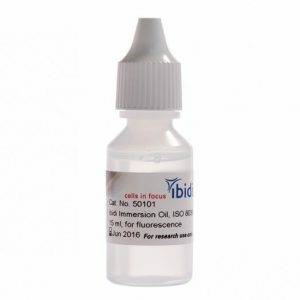 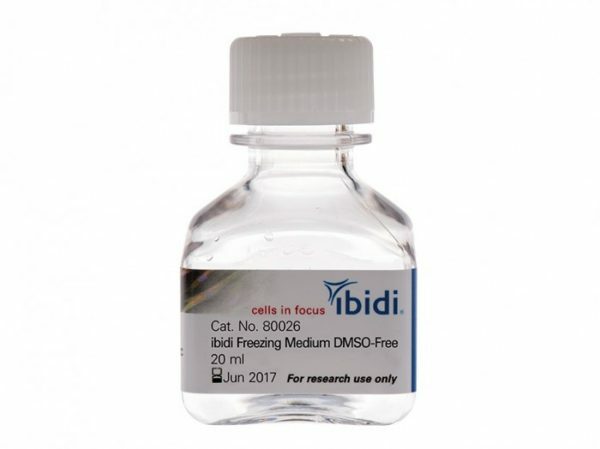 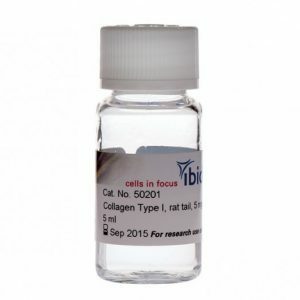 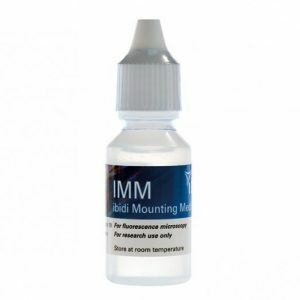 The ibidi Freezing Medium DMSO-Free is a unique composition that is formulated without DMSO, but still blocks the formation of ice crystals, making the product especially suitable for sensitive cell lines. 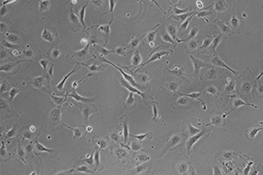 Primary cells, like endothelial cells, are very sensitive in regards to cryopreservation. 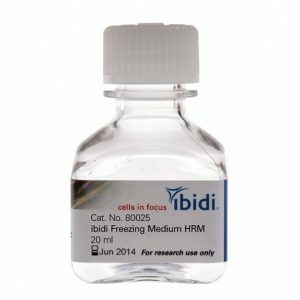 This cryopreservation test, using ibidi Freezing Medium DMSO-free and HUVEC, revealed an excellent cell recovery behavior with a 97.6% average viability.